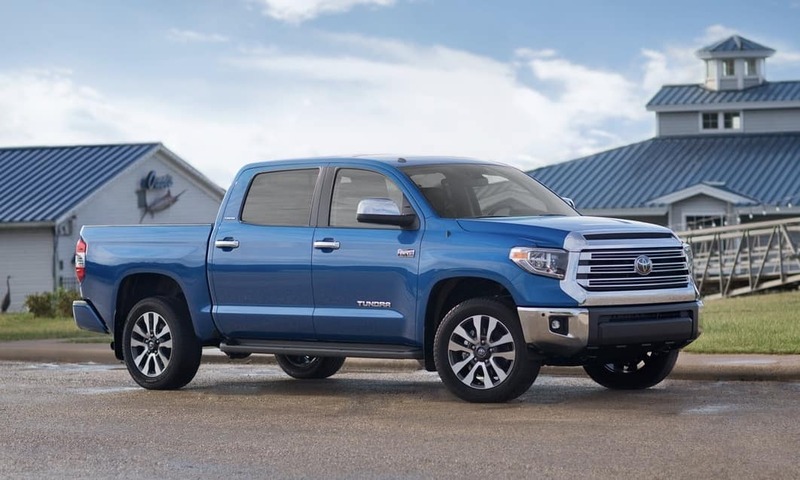 The new 2018 Ford F-150 and 2018 Toyota Tundra are both capable, durable, and dependable trucks, so how do you choose between them? 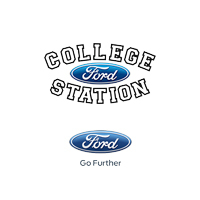 At College Station Ford, we’re always looking for new ways to make the vehicle purchasing experience a little easier for our customers, so we thought we would break down the differences between the F-150 and the Tundra. Let’s review the pros and cons of both these pickups. First of all, both trucks come with several great engine options. 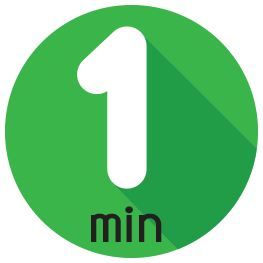 But, you might not initially realize that Ford’s standard V6 engine has nearly the same horsepower and better fuel economy, for nearly $3,500 less than Toyota’s standard engine? Toyota’s 2018 Tundra has a defined and contemporary interior. Even at the lower trims, this interior can feel decidedly upscale due to the materials and designs Toyota utilized. 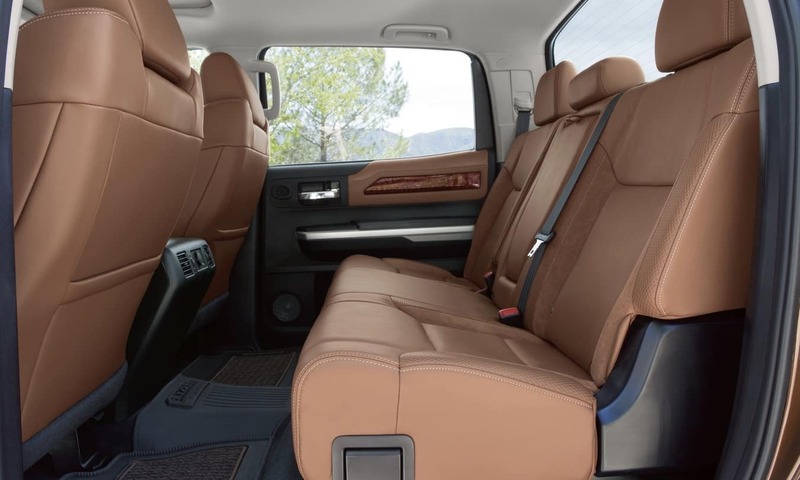 The rear seats of the Tundra’s cab versions also fold up, creating even more storage space and utility. The F-150’s interior, on the other hand, feels more simple on the lower trims, though it is perhaps more rugged. Toyota’s backup camera display is standard, whereas the F-150 has this feature as an available addition. The maximum towing ability of the Ford-150 and Toyota Tundra does of course change based on the available trims and box style you select. 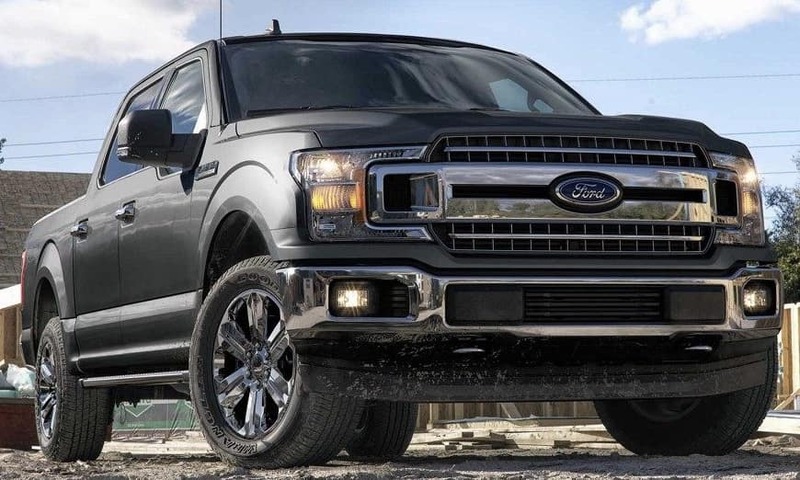 However, you should be aware that the F-150 has the best in class towing capacity and best in class payload due to advances in Ford’s aluminum alloy material. 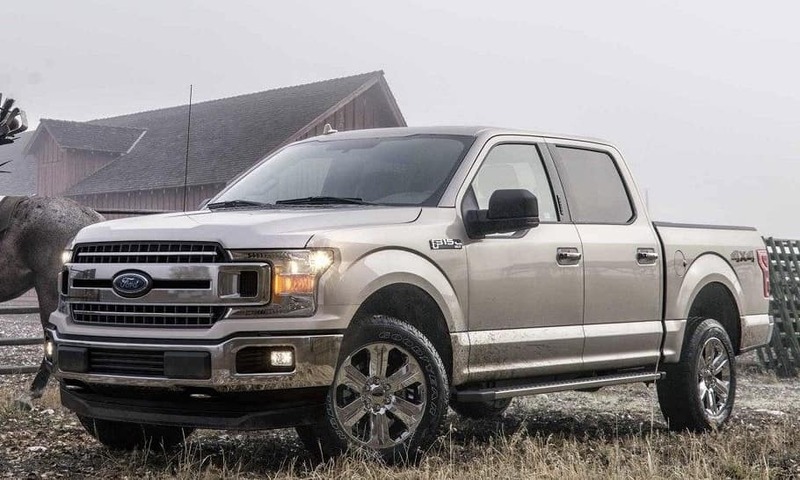 This has resulted in the F-150 having a gargantuan maximum towing ability of 13,200 lbs and a payload of 3,270 lbs. 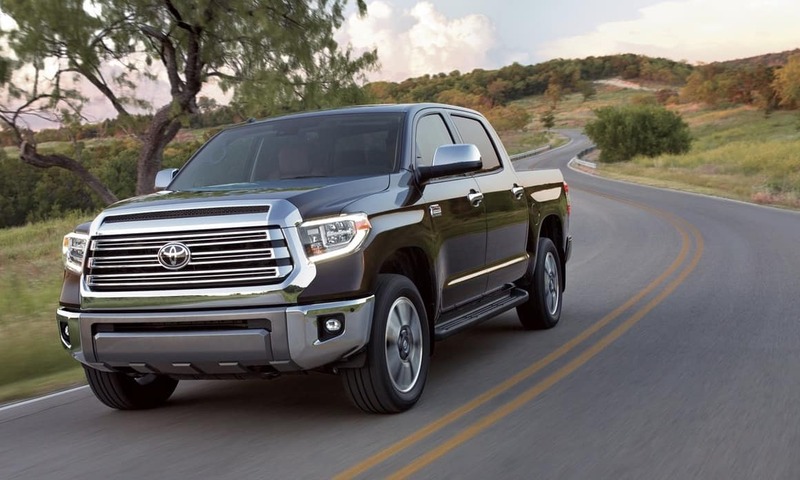 The Tundra’s maximum towing ability tops out at just 10,200 lbs., with a top payload amount of around half of the F-150’s capacity. If you think the F-150 might be your next truck, you should consider its trim packages. 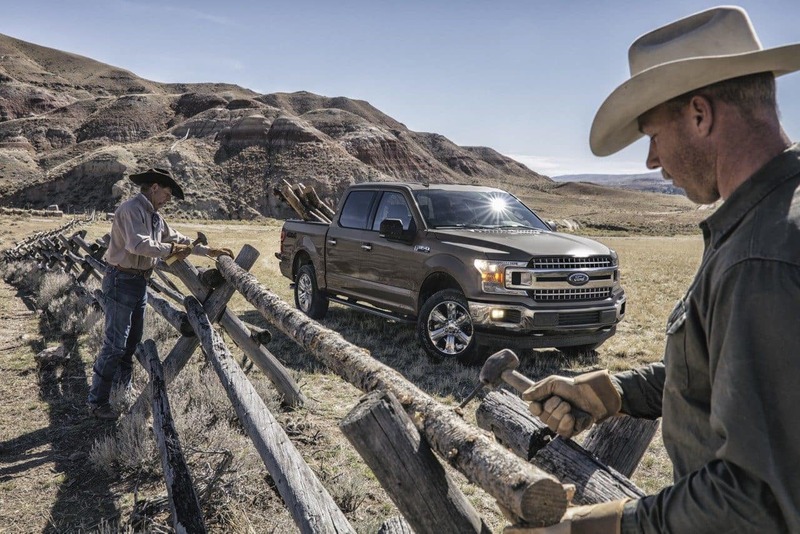 The F-150 can be customized in one of seven trims, including the XL, XLT, Lariat, Raptor, King Ranch, Platinum, and Limited models. Choose the Raptor if you love off-road adventures.